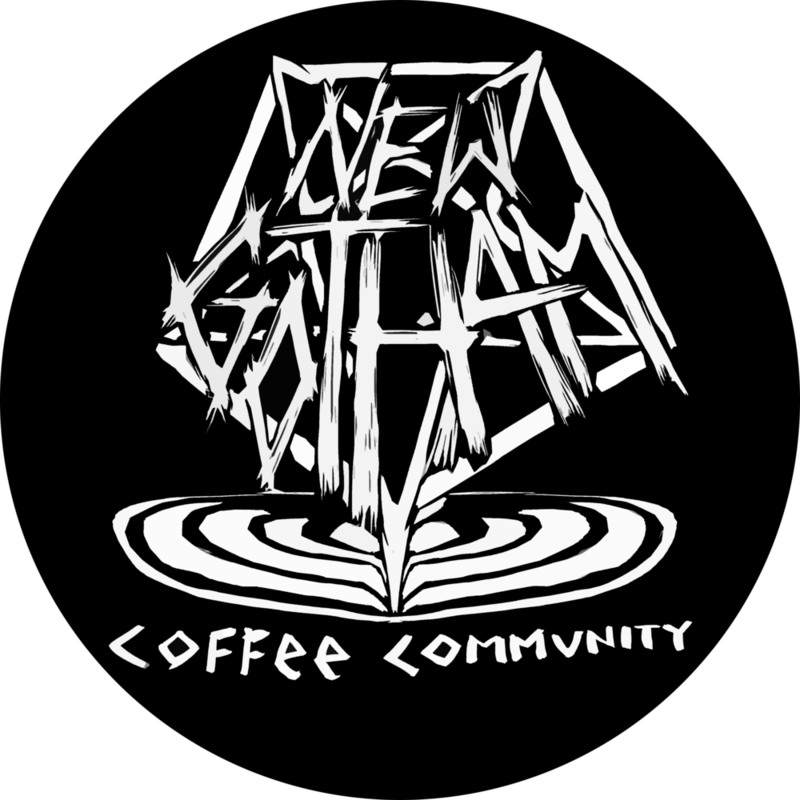 As a New Gotham member you can feel proud of supporting a local nonprofit dedicated toward serving the Chicago coffee community. As well you will be kept up to date on the latest happenings with New Gotham, help with input on future events, be able to attend exclusive members-only classes, and get a stellar t-shirt in the process. Membership is currently $30 and lasts for an entire year. Currently we are taking memberships at our events and now online through PayPal.Me. As membership signups via PayPal are a new endevour for us please be patient as we figure things out.